Good food and eating right is step 1 to a great health. The food available in nature is filled with nutrition and goodness. However, the wrong ways of cooking, over-cooking, consuming the food etc may not provide us with the nutrition our body requires. 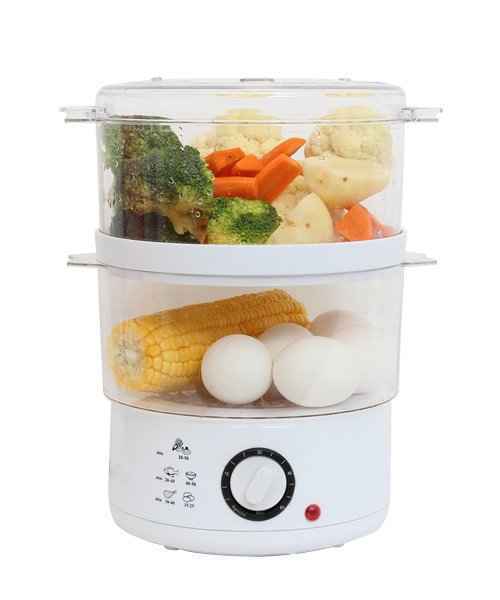 Steaming the food is one great, easy and reliable way to improve your diet and ensure that you keep all the nutrition in check. The Kynzo Multi Steam Cooker allows you to cook your food with steam which helps the preservation of vitamins and minerals. The device has a simple and easy preparation process which is ideal for cooking both full meals or meals in bits and parts. Now enjoy tasty and healthy recipes everyday with the Kynzo Multi Steam Cooker.